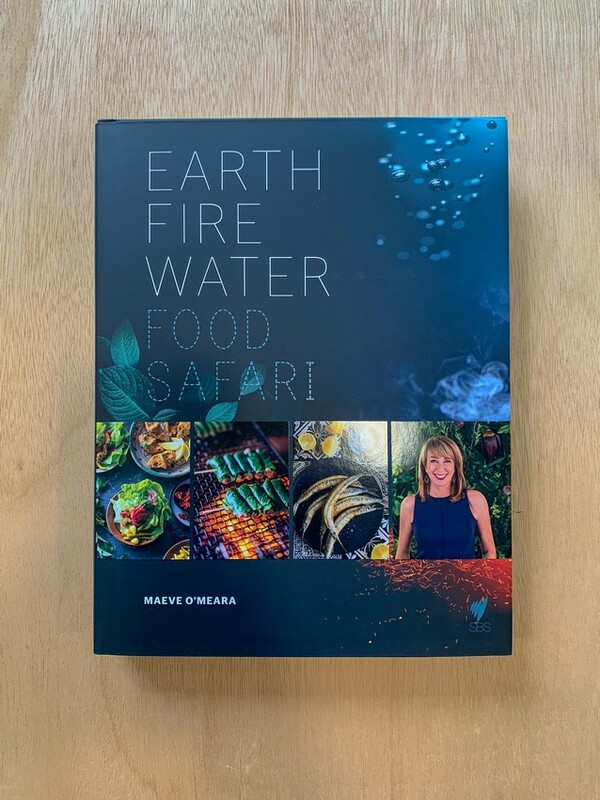 In Food Safari: Earth, Fire, Water Maeve O'Meara invites you on a journey around the world of cuisines, meeting home cooks and chefs from Asia, Europe, the Americas and the Middle East who are all passionate advocates of cooking with the best and most natural produce they can get. 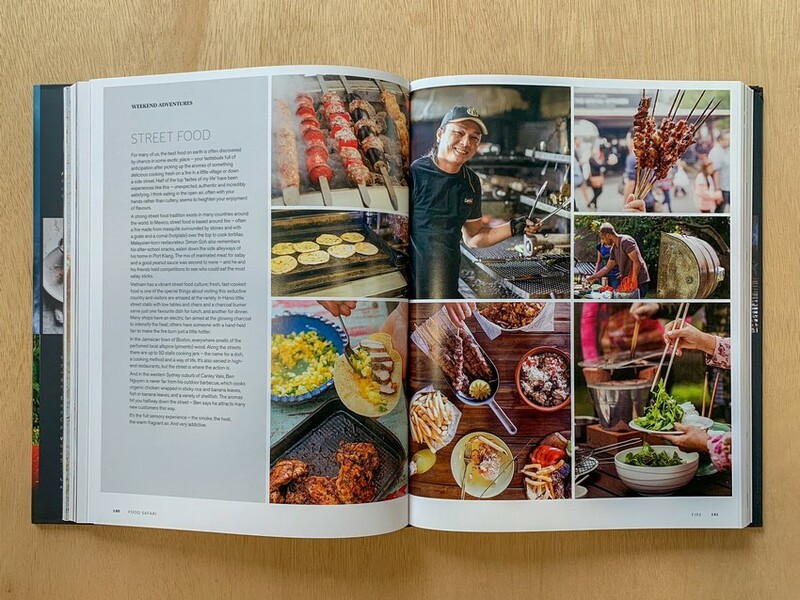 Discover the pleasures of baking, roasting, one-pot cooking, or cooking Asian-style in a wok, with the people across the globe that know how to do it best. 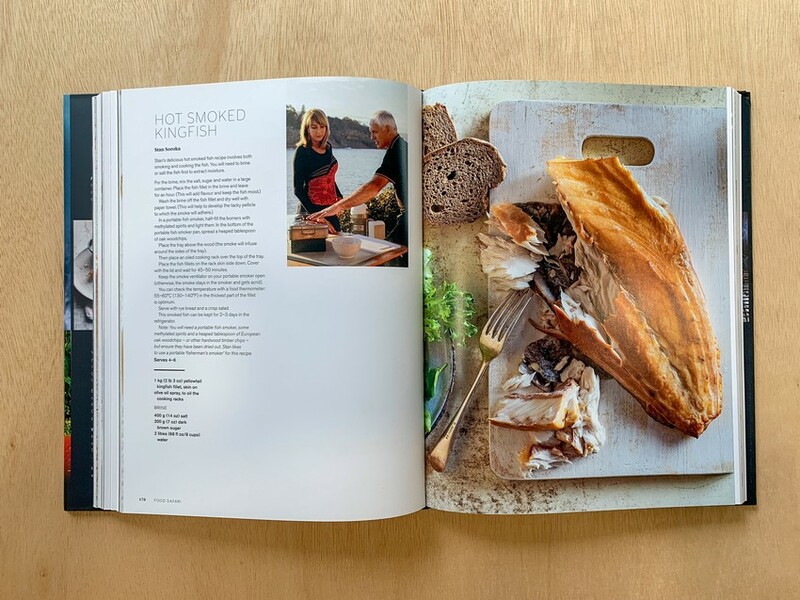 Maeve guides the reader through the regions she visits throughout the book - their ingredients and influences - while explaining local techniques in the practical and accessible style that has already won her so many followers. 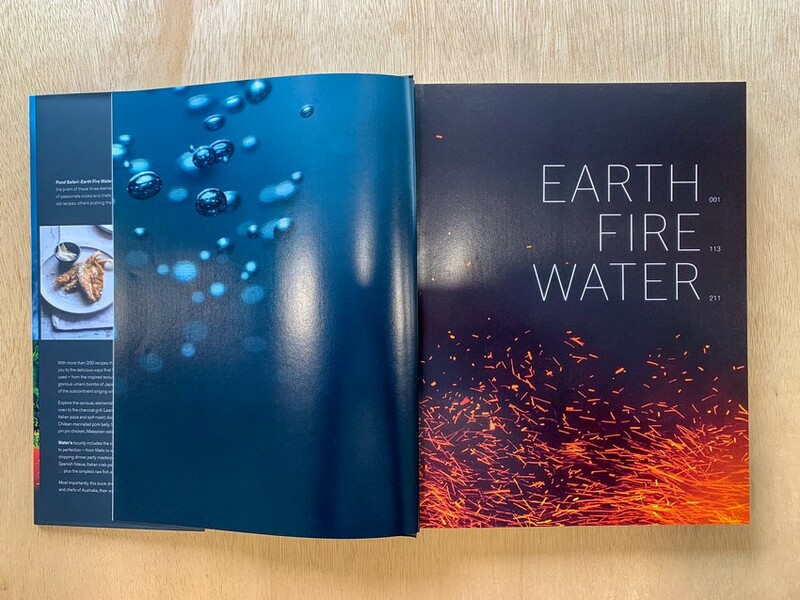 Food Safari: Earth, Fire, Water is packed with more than 170 recipes, full of crunch, bite and flavour, which explore age-old techniques and cutting edge cookery. 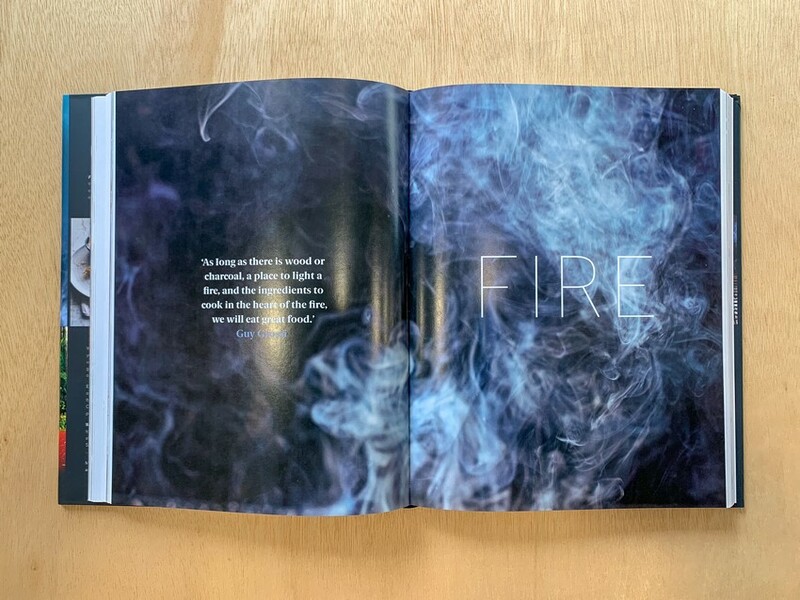 From the sweet to the savoury come recipes - drawn from the earth: vegetables that range from sweet potato, carrots and sugar snaps to sour and bitter vegetables like radicchio and kale; cooking with fire: meats and fish smoked to perfection, slow-cooked pulled pork, barbecued street foods like souvalaki, kebabs, skewers and the high-octane tandoor; and lastly dive into the seafood bounty in water: hot and sour Vietnamese soups, jungle curry from east Asia, and jambalaya from southern America ... these are just some of the intense and inspirational flavours in Food Safari Elements. 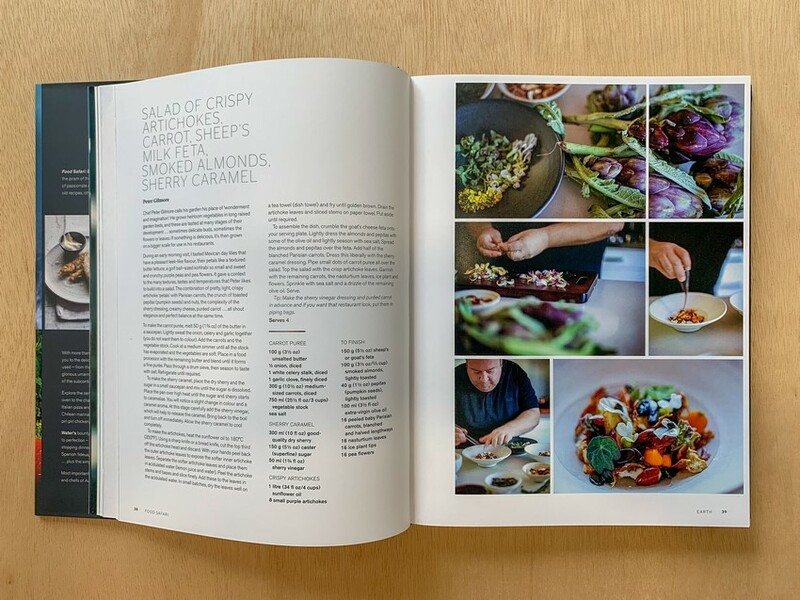 This cookbook is the best that I own, well written with great photos, the stories of Chef's and Cooks contribution is a wonderful read. 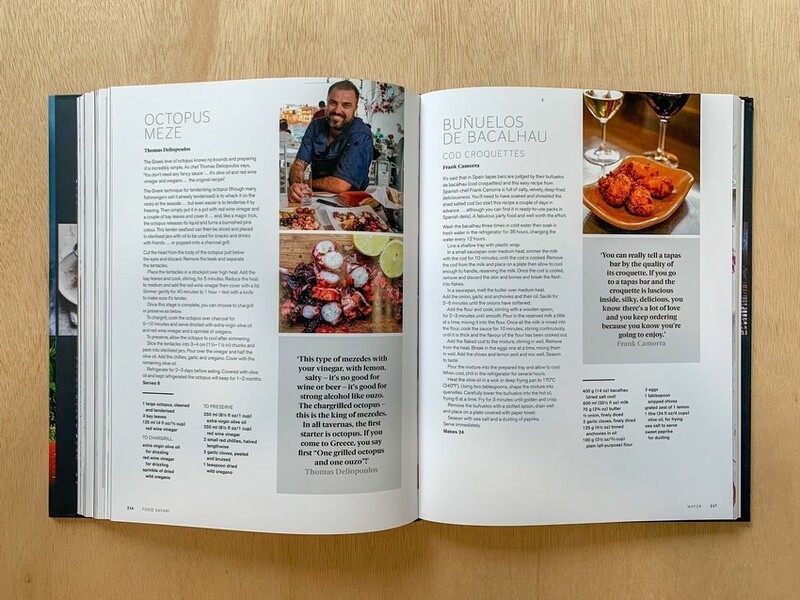 Recipes are quite different from all those other cookbooks, some I have never heard of,but I am certainly going to try them, gold on a plate I am sure. 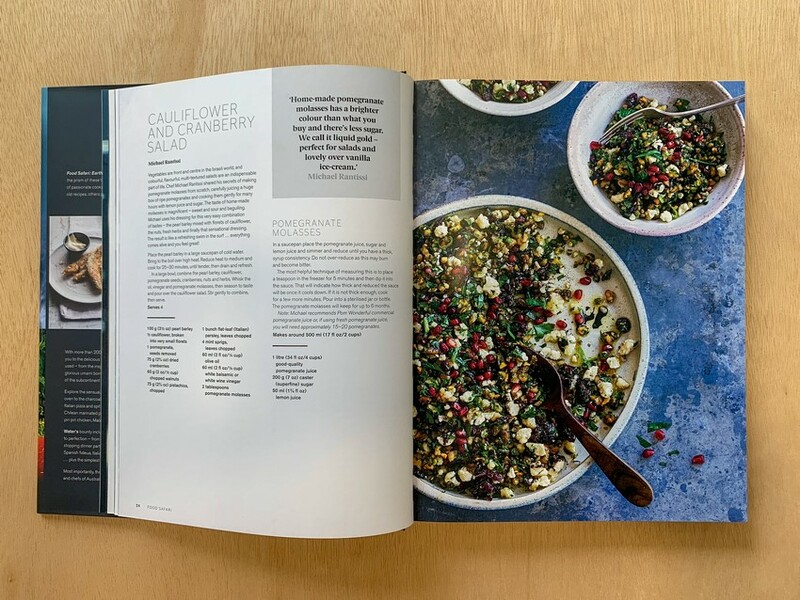 Maeve O'Meara's life revolves around food tasting, talking, writing, cooking, filming and simply reveling in the vast array of food and its many amazing incarnations amongst the cuisines of the world. 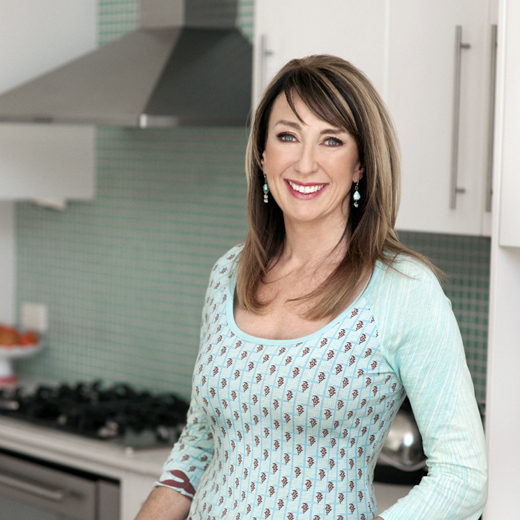 An award-winning food and cooking author, journalist, broadcaster, television producer and presenter she has spent many years travelling and discovering food, only to find the most varied range of food on the planet right here in Australia!